Christmas themed tanks are the perfect versatile piece to add to any holiday outfit. …or simply lounge around the house in style! 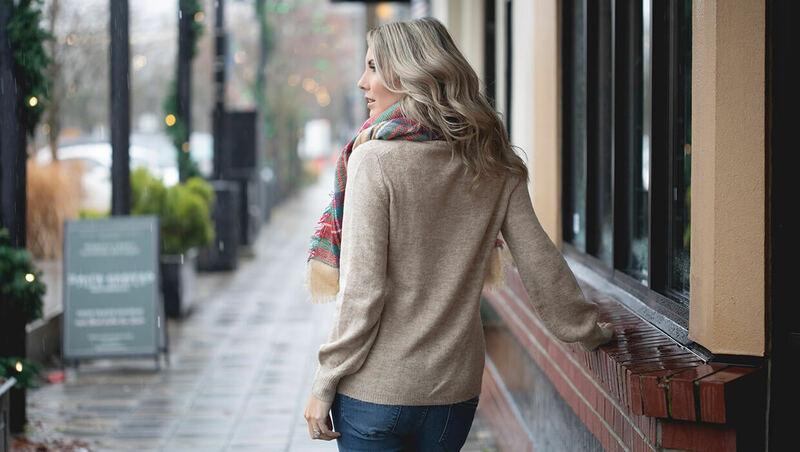 A Christmas tank can create the perfect outfit for a Secret Santa party with your friends or family. A hilarious saying will have everyone at your Christmas party laughing. Make it a holiday to remember with a Christmas tank! 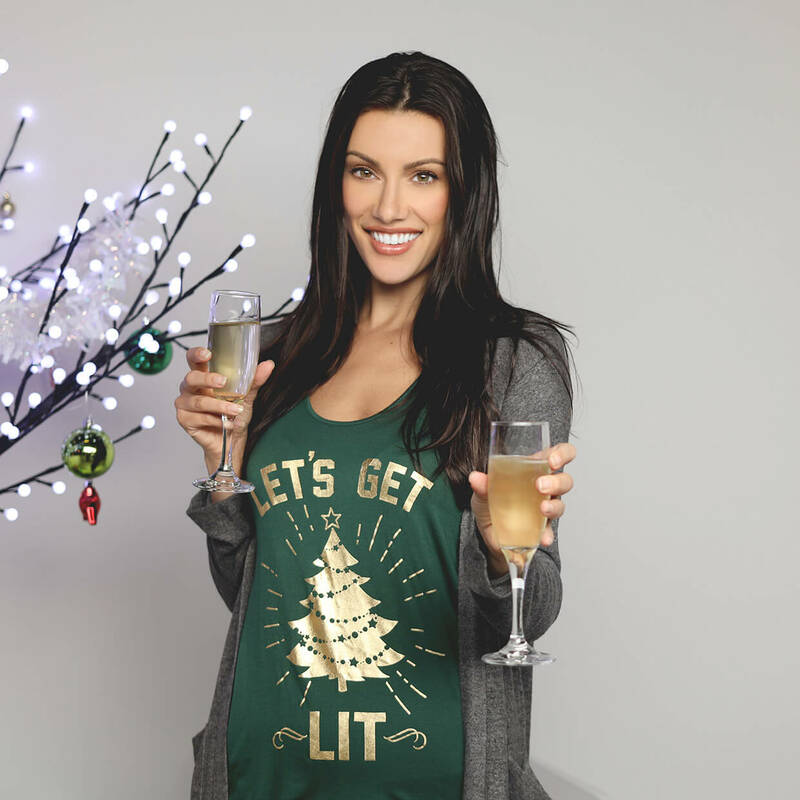 We’ve styled our Christmas tank looks with the Be Merry Tank and the Let’s Get Lit Tank.